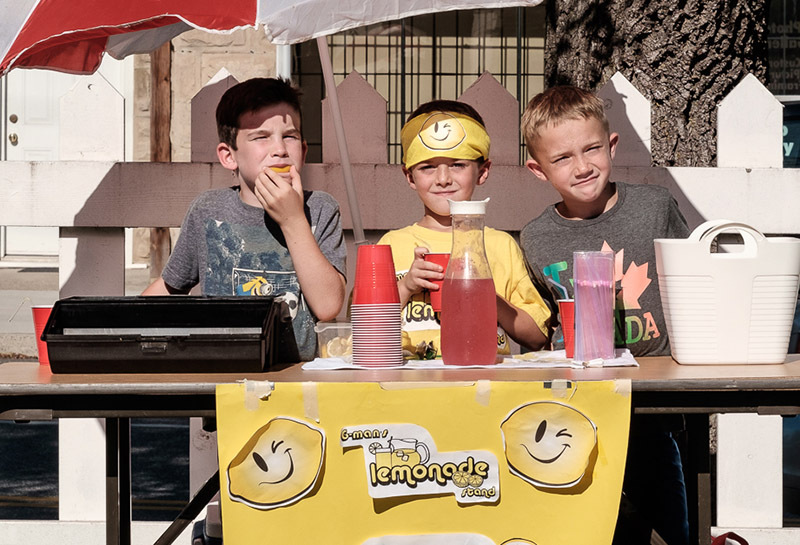 We have two special free opportunities available to anyone 18 or younger: the opportunity to be a Youth Vendor or to be part of the Young Entrepreneurs Program. Youth Vendors may arrange to have a free table any Market Day, with a minimum of 3 days notice prior to Market day. Youth Vendors may come once or as often as they like. They must commit to a minimum of one hour at their table on Market Day, and they may sell any non-food item of their own creation. The Young Entrepreneurs Program is for youth who can make more of a commitment and would like to work with a mentor to develop a business plan to sell a product that does not overlap with what is already available at the Market. We ask for a minimum of two weeks notice prior to Market Day (ideally more), and a minimum of 3 consecutive weeks’ commitment. The Young Entrepreneur must commit to staying at their table for the full 3 hours of the Market. Any youth who wishes to sell a food product must do so under the Young Entrepreneur Program, and the Market Steering Committee will assist with Public Health compliance. Interested in our youth programs?